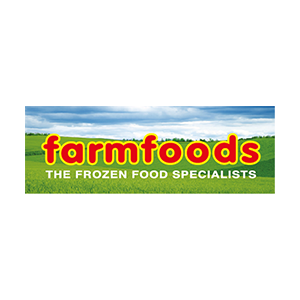 For over 50 years, Farmfoods have been specialising in quality frozen foods. They pride themselves in providing great food at amazing prices and firmly believe that the benefits of a well-stocked freezer are endless. Eat well, waste less and have money left over with Farmfoods.